Stays in Somerset up to -70% off To take advantage of these offers, join now for free! 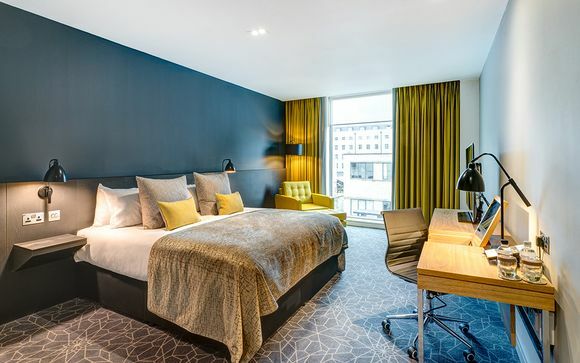 Book online at Voyage Prive and enjoy a beautiful weekend in Somerset, and luxurious accommodation in idyllic locations; perfect for rural breaks that are far away from the hustle and bustle. 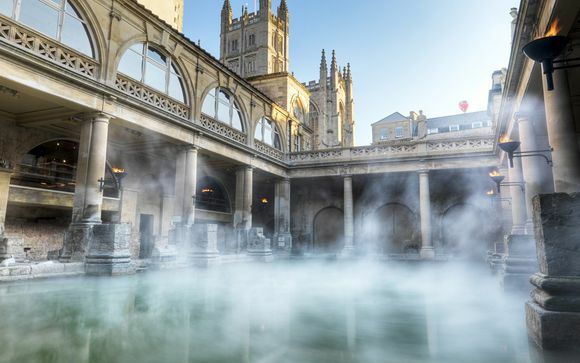 From secret villages with pretty thatched cottages to market towns steeped in legend, Somerset is a destination that’s bursting with vast, unspoilt landscapes, scenic views, wildlife reserves and quintessential, English charm. Take in the fresh air and unwind within a county that enjoys a slower pace of life. Countryside getaways offer the perfect amount of peace and tranquillity, so if you’re dreaming of glorious open spaces and an escape from the daily grind, Somerset is a must-visit. Of course, in this fair and gorgeously green county there is a wide range of things to do, attractions to see and delicious culinary delights, for a stay you’re sure to adore. 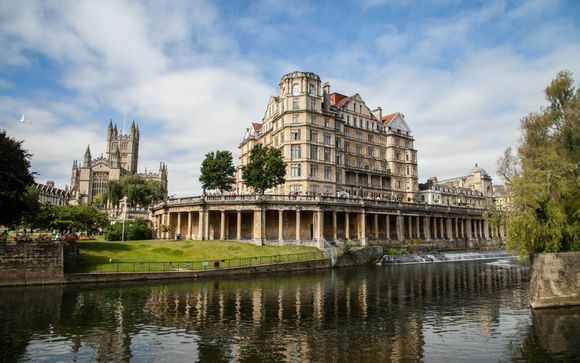 Somerset is home to many shopping havens, including the stylish city of Bath and also Frome for quirky boutiques that bring a refreshing change to the high street, plus florists, cake shops, interior design inspiration and brunch spots. 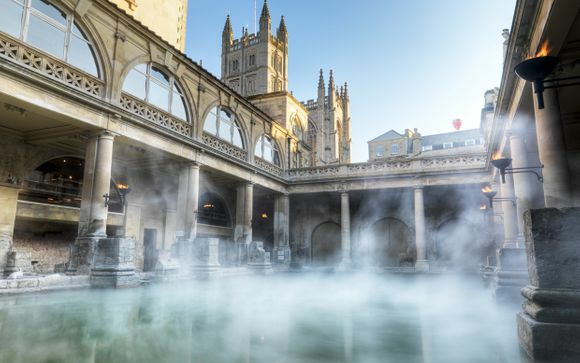 Named a World Heritage Site by UNESCO, Bath should be top of your list to see the amazing architecture and don’t forget to stop by the ancient Roman bathing complex. If you prefer chocolate-box small towns and villages, Somerton, Bruton and Illminster are full of character, providing an authentic example of times gone by, where very little has been altered for decades. Stop by for cosy pub food by the roaring fires, pastel tea rooms and nonchalant strolls along the cobbled streets. Glastonbury is also a must to sample the local cider after climbing up to see the famous National Trust Tor, which is thought to be linked with much Celtic mythology and mystical folklore. For family fun, Somerset really has it all, thanks to the dramatic coastal stretches of Burnham-On-Sea, Blue Anchor Bay and Minehead. These locations are great for long dog walks and never-ending skies, before heading back for a hearty dining experience. 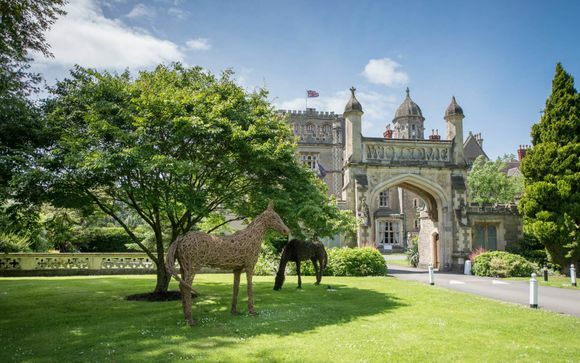 Somerset offers an idyllic insight into the beauty of the South West, with so many activities on offer, including fishing, fossil hunting, spas, horse riding, cycling, hiking, climbing, bird watching and visiting castles or cathedrals - to name only a handful. 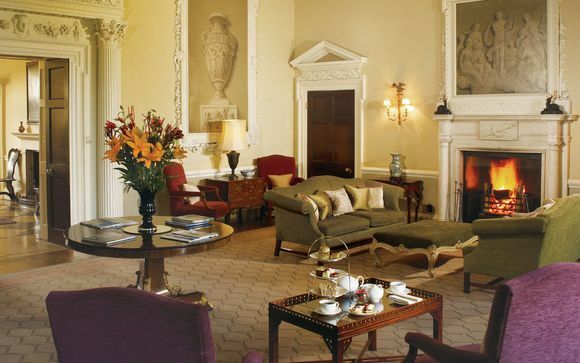 Our discounted luxury holidays, offers and breaks offer the perfect retreat in this wonderful area.